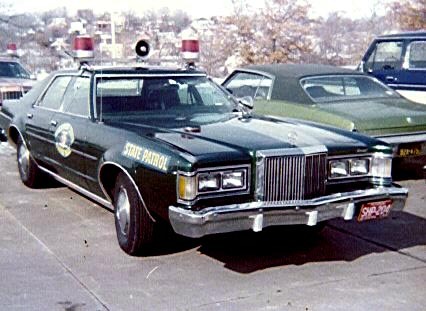 This 1979 Cougar saw action as a Missouri highway patrol car. 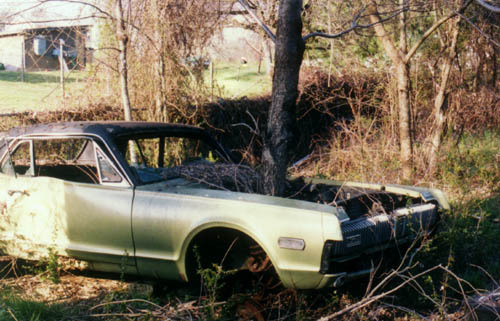 It most likely has a Ford 351 or a 427 engine insted of the traditional 302, common among Cougars of that era. 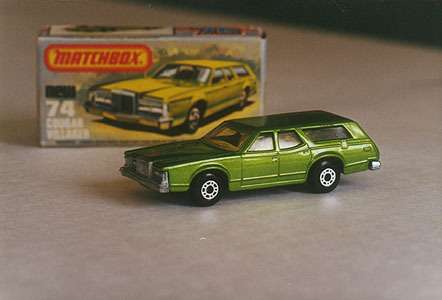 Here is just your basic moss green 1979 Cougar XR-7. This lovlely cat is a baseline 69 Cougar with the wiring harnesses, dash, interior, and steel wheels from an XR-7 of the same year. Very nice. A little trivia, the baseline Cougar was dropped in 1970, and wasn't reintroduced until 1999. 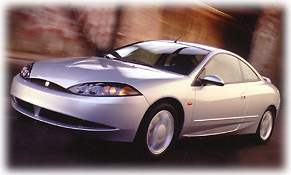 This is a 2001 Mercury Cougar, though it doesn't look too different from its older brother, the 1999. This is the Cougar's way of regaining the sporty appeal it lost in the early 90s. 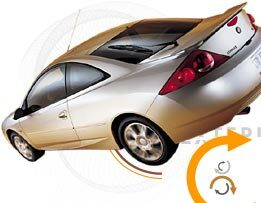 Unlike its elder brethren, this car is equipped with an optional V6 engine, whereas the traditional engine is a V8. A nice 1993 XR-7. I don't know much about that year, so if anyone has some information, I'd be really happy. A 1999 Mercury Cougar. 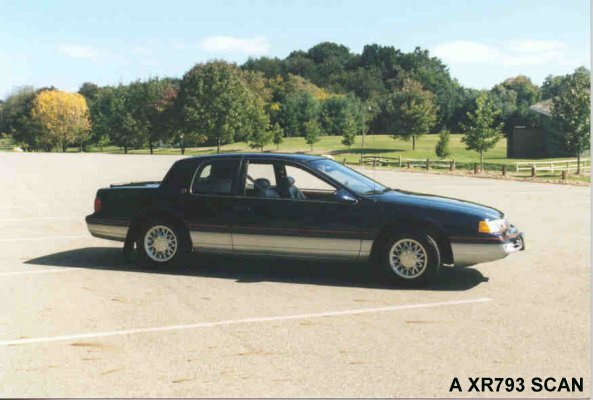 This was the year that Mercury first built the Cougar on the Ford Contour/Mercury Mystique platform, rather that the traditional Thunderbird or, depending on the year, Fox frame. This was also the year that the baseline Cougar was reintroduced, after being dropped in 1970. The sacrifice was the XR-7 sadly enough. A very nice car, though I perfer the classics. This poor Cougar has been sitting there so long, a tree has grown up through the engine compartment. 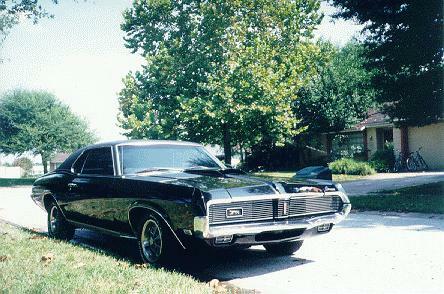 This beauty is an original 1967 Mercury Cougar XR-7. 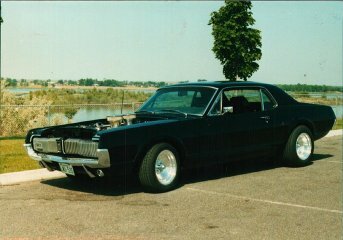 This was the first year that the Cougar was made and this cat is in prestine condition. 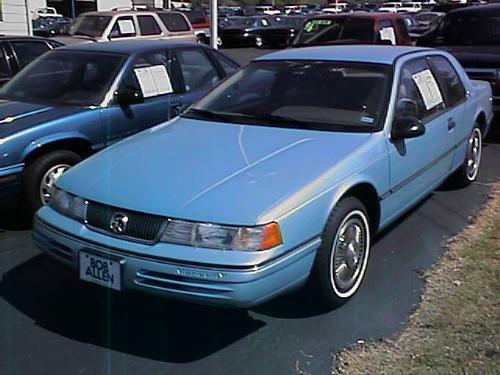 This is a 1991 Cougar XR-7 LS. This is basicly a Thunderbird, sharing the same chassis. It makes a great luxury car, not to sporty, though. A nice car. 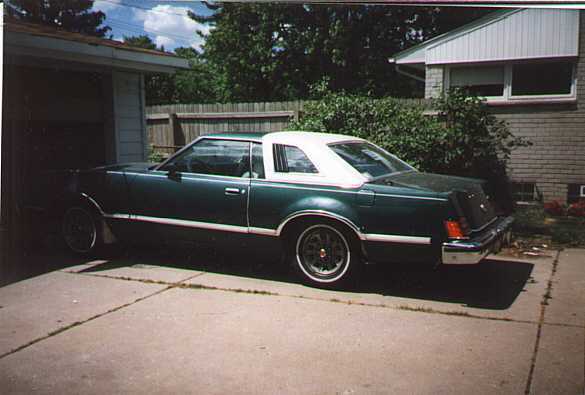 This nice 1979 XR-7 looks alot like mine, in fact it is exactly like mine, execpt the color. The 1979, in my opinion, was one of the best years for the Cougar. This 1977 XR-7 is very nice. Same color as mine. Very nice. Yes, my friends, this freakish beast IS a 1982 Cougar Station Wagon. I would love to have this car, just for the sheer mystique of such an oddity. If you have any information on this car, I would love to hear about it. That is one cool toy. If you want to see your picture on this page, simply Email it to me along with all the relavent information, and maybe some interesting facts about that particular car. I would love to see your Cougar. If you own one of the pictures on this page, and are unhappy at its placement here, just email me, and I'll sadly, but quickly, remove it.